There are many guys out there who have questions about the value of taking a pre-workout supplement prior to hitting the weight rack. Some only rely on their general, daily supplementation routine to be enough. We’re here to tell you, it isn’t. Pre-workout supplements represent one of the best-selling and fastest-growing categories in the supplement market today. It makes sense when you consider the one-hour window before training is for providing your body with the nutrients it needs to perform at its optimum level. The right pre-workout supplements can boost your strength, endurance, focus, and muscle pump. If you train hard on a depleted storage supply, your body will have no choice but to turn to your muscles as its energy source since it has nothing left to burn. Training without taking pre-workout supplements is a counter productive effort. Another negative effect of skipping your pre-workout supplement is feeling slowed down, fatigue, a reduction in stamina and endurance. You cannot achieve peak performance if you deprive your body from the fuel it needs to give you optimum power and strength. Ignoring your pre-workout can make a huge difference in your muscle-building progress. There are endless numbers of pre-workout supplements to choose from that boast strength, endurance, focus and muscle pump. You don’t want to waste your money on products that talk the talk, but don’t walk the walk. 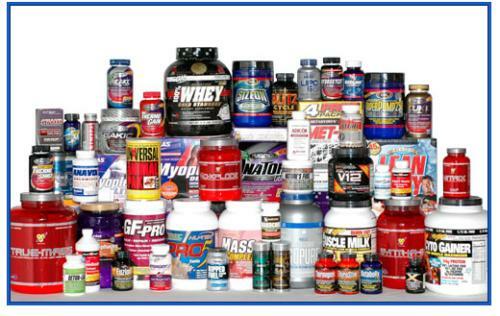 Too many pre-workout supplements rely on stimulants and fail to deliver real nutrients to muscle fibers. What are the Side-Effects or Dangers? Dangers and side-effects are based on the products themselves. Some are filled with chemicals, ranging from unsafe proportions of herbs to a slew of nasty added ingredients. In the long-run, your body could potentially become reliant on an external source of energy. Mentally, some become addicted to and infatuated with the feeling the pre-workout has given you and you no longer feel satisfied without it. This is when some guys go overboard and the initial 1 scoop becomes 3 and 4. They create their own danger by misusing the product. Can You Become Immune to Pre-Workout Supplements? YES. This is why “cycling” with supplements is important. Usually, it isn’t a bad idea to go off of a pre-workout for a week and then try a new, recommended one. I use my top 3 (which I will list later in this article) and so my body never gets immune to it. This way, I’m not having to exceed 2 scoops, ever, and I keep having the same incredible results. Which Pre-workout Supplements are Best? There are plenty of pre-workout supplements available online and in stores, yet make sure to choose ones that are fast-acting and are quickly delivered to the bloodstream. Most importantly, choose ones that contain the best ingredients and don’t come from some sketchy company in New Guinea or another country that most likely has labs that are not FDA compliant. 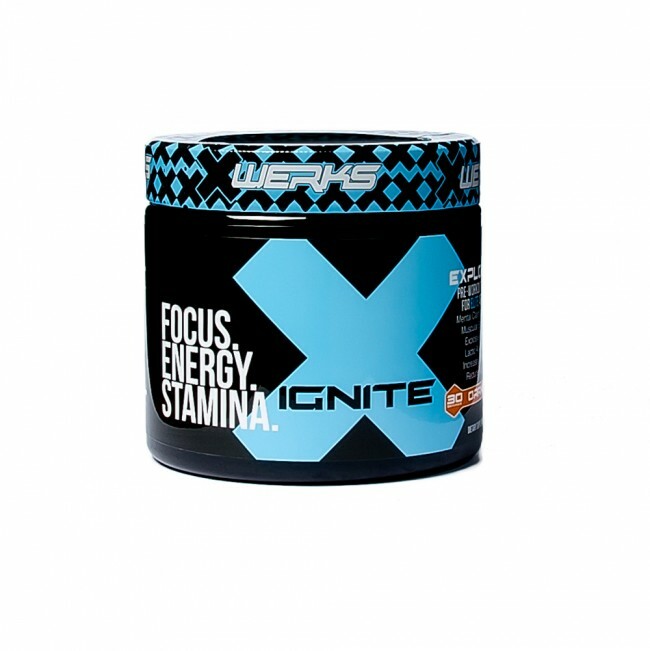 #1 My personal favorite is a newbie to the market, Xwerks Ignite. This stuff is the ultimate hulk-mode inducer without the gamma radiation. Some pre-workouts had me crashing after 20-30 minutes, but not with this stuff. It had me plowing through my 60-minute workout with more power to boost. I felt like I could pick up a tank, throw it across the room, and then jump over it! It also proved its claim to help my laser-sharp focus, which my ADHD brain needs. 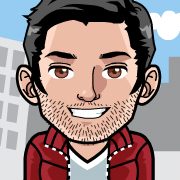 My buddy, a personal celebrity trainer, told me about it a month ago and I’m glad he did. 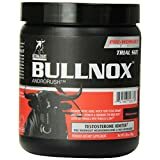 #2 Betancourt Bullnox Androrus is more than just a supplment, it’s an experience. I have to admit, not everyone can handle the bull. It can get pretty intense, but it can be the holy grail of pre-workouts if you’re looking to add some meat to your frame and feel primal at the same time. It’s a feel-your-testosterone pre-workout. 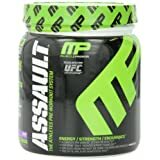 #3 Musclepharm Assault is a respected product by bodybuilders, athletes and fighters alike. This is an ideal product for anyone looking to get serious about their strength training and results. 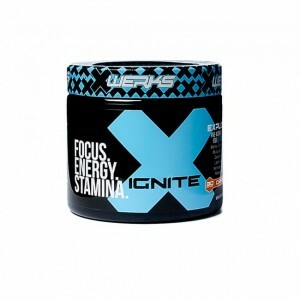 From hearing talk in the gym, this product seems to be the best back-day pre-workout you can take. It doesn’t focus on pump, but helps make you solid and strong. So, the moral of this story? TAKE YOUR PRE-WORKOUT!